Welcome to our new website! In the coming months we will post details about upcoming events, construction, new things in the neighborhood, etc. So check back soon and let us know if there is anything you would like to add. 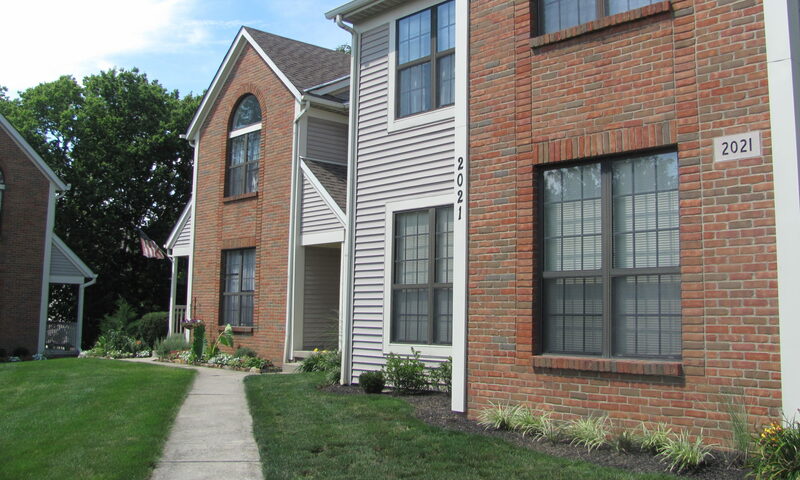 Warm, inviting, comfortable, and close to columbus! Come visit us today and see why over 350 residents call us home!